Food/Feeding: Carnivore, Scavenger, they can be fed chunks of scallops and shrimp to help avoid exhausting the sandbed of food, leading to starvation of the snails. 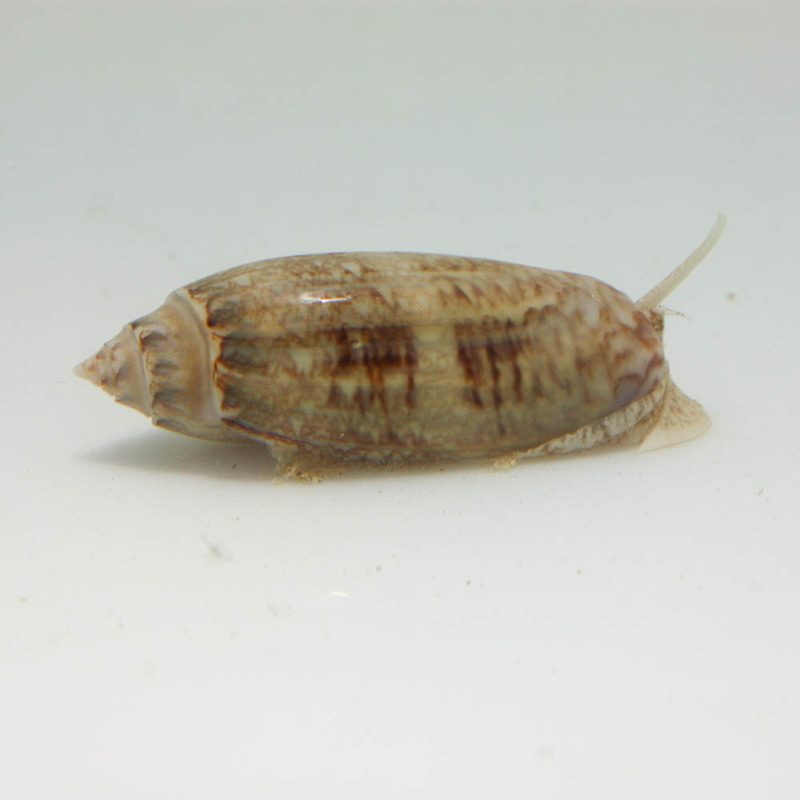 Notes: Excelling at keeping the sand bed aerated but not considered reef safe, these burrowing snails tend to feed on other snails, bivalves and other inverts. They are not safe for reef aquariums or aquariums with other snails and invertebrates but are good for keeping the sand bed in community fish-only systems aerated.